Congress only has a few weeks to reauthorize the Land and Water Conservation Fund (LWCF). As mentioned in other blogs and our current action alert, the existence of the LWCF is hanging in the balance and we need to pressure Congress to save this incredibly important program. In order to highlight the environmental protection and recreational benefits associated with the LWCF, we picked a few places from around the country to showcase. We also invite you to check out this storymap from our friends at the Outdoor Alliance . 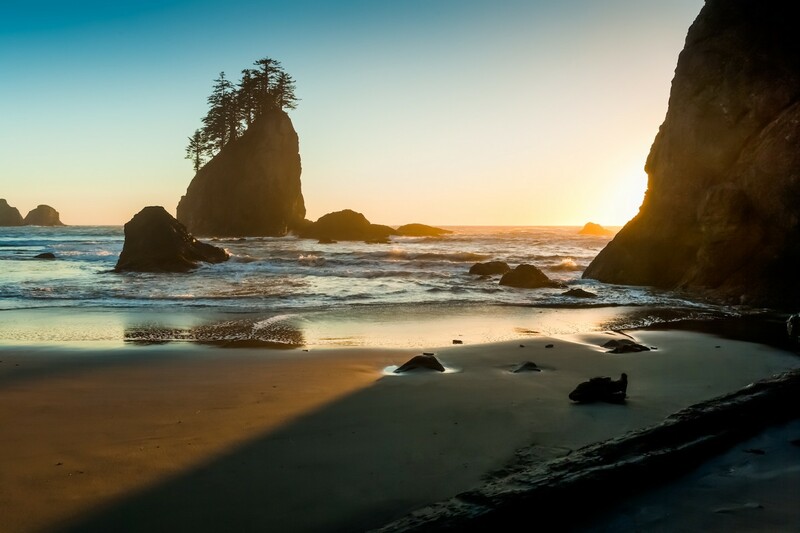 Olympic National Park: Olympic National Park covers roughly 1,400 square miles of pristine land on the Olympic Peninsula including one of the only rain forests in the continental U.S. In fact, this parkland is so incredibly unique and ecologically diverse that the United Nations designated Olympic National Park both an international biosphere reserve and a World Heritage site—and of course, the park has benefited from the LWCF. Hiking and camping opportunities within the park are endless and surfers can catch waves at Neah Bay, La Push, and Shi Shi beach. Over the past 50 years, the state of Washington received $699 million from the LWCF helping establish and protect invaluable environmental, recreational, and cultural resources—such as the magnificent Olympic National Park. At the state level, the U.S. Census Bureau reports that each year over 2.7 million people participate in recreation in Washington contributing over $3 billion to the state economy. Padre Island National Seashore: Padre Island National Seashore in Texa is home to the longest stretch of undeveloped barrier island in the world. The park protects 70 miles of coastline, dunes, and tidal flats. 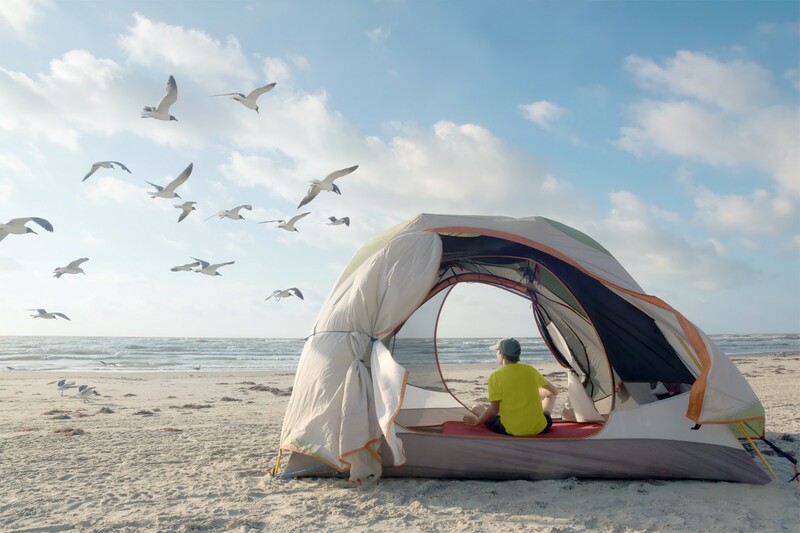 Padre Island National Seashore has several amazing campgrounds and more than 64 miles of primitive beach camping. In addition to providing many recreational opportunities, this stretch of land has become a refuge for the endangered Kemp’s Ridley sea turtle and over 380 bird species. Texas has received approximately $577 million in LWCF funding over the past four decades. Remarkedly, the U.S. Census reports that each year over 7.1 million people enjoy recreation across Texas, contributing $9.2 billion to the state economy from recreation spending. Lake Worth Pier, Florida: While we chose to highlight national parks that have received LWCF funding above, we wanted to zoom into an area in Florida that our chapter members praise for recreation. For decades the Lake Worth pier has been a hot spot for fishing and surfing and received over $600,000 from the LWCF. The pier helps form sandbars which making Lake Worth one of the most consistent, and best, surfing spots in South Florida.Since the 1960s, the pier has been used by countless fishermen. In fact, fishing is such a popular pastime at the pier that the City of Lake Worth installed a 24-hour, live fish camera. Ove the past five decades, Florida has received over $1.036 billion in LWCF funding, protecting remarkable places such as Everglades National Park, Big Cypress National Preserve, Florida National Scenic Trail, and more. Recently, the U.S. Census reports that each year 7 million people take advantage of recreation in Florida, contributing over $8.1 billion to the state economy. San Onofre State Beach, California: In 1972, San Onofre State Beach received over $71,000 in LWCF funds to support park improvements. 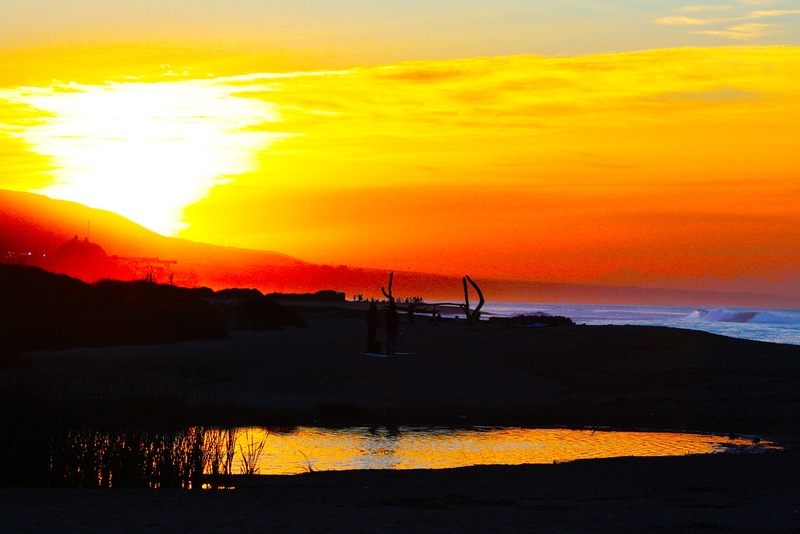 Those funds helped make San Onofre a worldwide destination, and California’s 5th most visited state park, bringing in over 2.5 million visitors annually. San Onofre is arguably one of the most unique stretches of beach in California because the park houses world class surfing, camping, and hiking. The park also provides refuge for 12 threatened and endangered species and contains sacred Native American sites. Despite the LWCF being so important and successful, the program is scheduled to expire if Congress does not reauthorize the program by September 30th. Help us convince Congress to do the right thing! We must fight to protect the LWCF so that future generations will benefit from this amazing program that protects the environment and recreation.